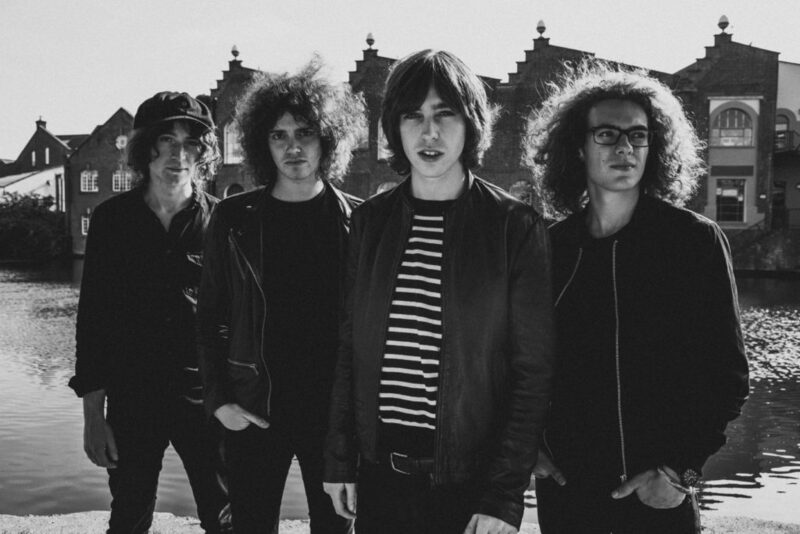 A British rock band formed in Wales in 2007, their debut album The Balcony reached number 10 in the UK Albums Chart and achieved Platinum status in December 2016. 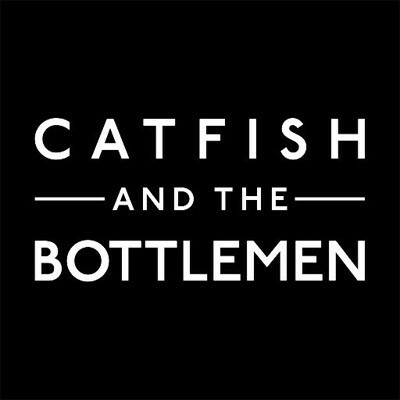 Catfish and the Bottlemen have toured in the UK, Europe, North America, and Australia. Formerly known as “The Prestige”, they were founded in April 2007 when the members began playing guitar together at Billy Bibby’s parent’s home which is a bed and breakfast in Wales. The band signed to Communion Records in 2013 and ALT 995 loves their single “7” which you can preview below.